At the beginning of the Parasha, Korach and his co-conspirators attempt to overthrow Moses and Aaron, God’s designated leader and Priest, but their swift demise serves as a vindication of the Mosaic Leadership and Aaronic Priesthood. Korach’s argument presupposes that it is the reason behind the Law and not the Law itself that is ultimately binding. 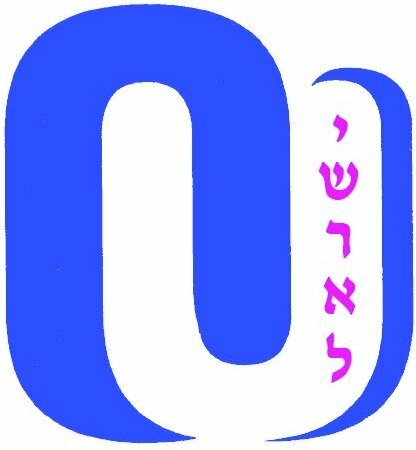 The Tekheleth (blue die) on the fringes is intended to remind one about Heavens, but it should be rendered unnecessary if the entire garment is colored with Tekheleth. Moses, on the other hand, derives the law matter-of-factedly, the reason behind it playing no role in its obligatoriness. His implicit response to Korach is that the Law is stand- alone and it, not the reason behind has binding force. The Book so to speak complains before God that by following the Spirit of the Law and not the Letter of the Law Solomon is annulling not just the individual laws that he violated, but effectively the Law in its entirety. It is on the backdrop of this complaint that the true nature of Korach’s heresy can be appreciated!